UAVtechnics is a European based company which provides complete UAV solutions for various applications. We have a broad experience in the remote controlled industry. We are prepared to think along with you in terms of possible solutions. 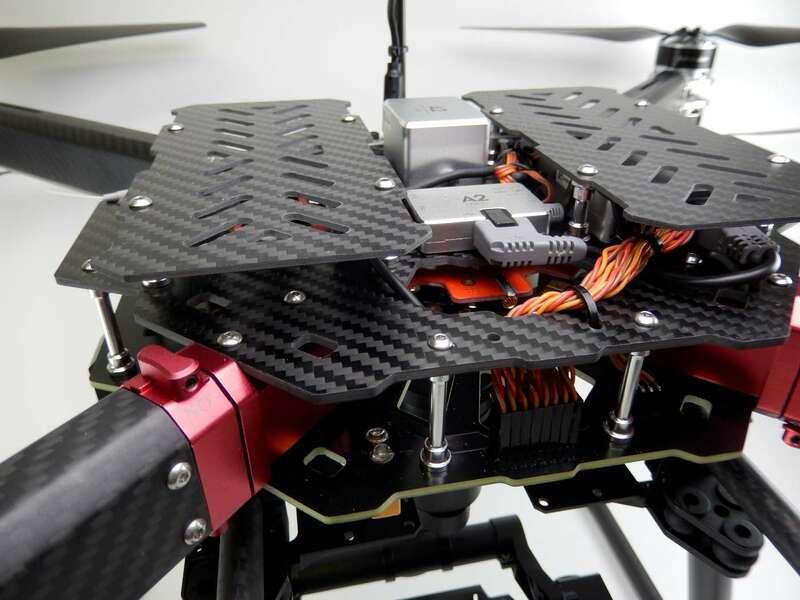 Our standard UAVs suits perfectly for all sorts of different inspection tasks. 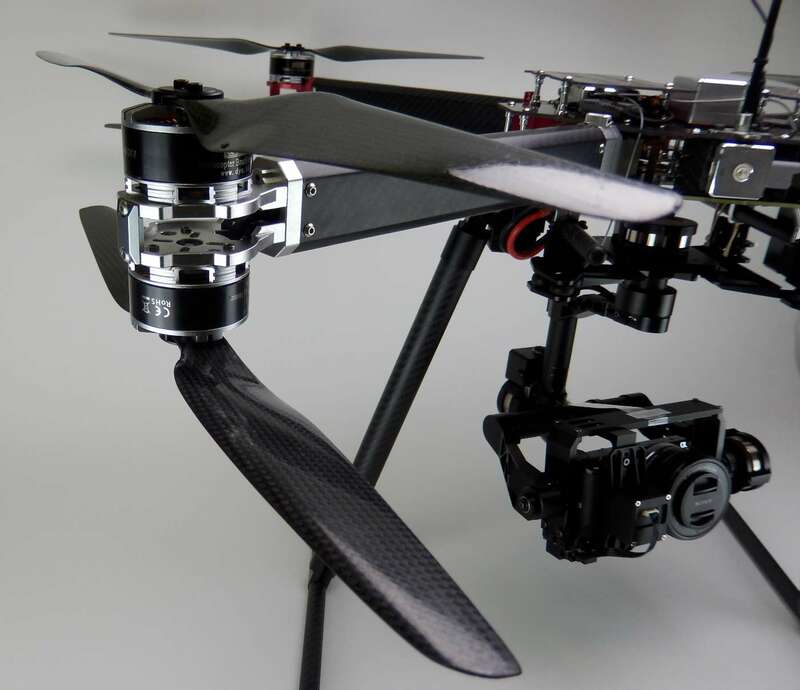 These UAV’s can be equipped with a thermal or regular camera. It is way safer than putting peoples life at risk during inspections in hard to reach areas. Missing person? Snow avalanche? In these circumstances, you can have a quick thermal image from above with a thermal equipped UAV drone. You can quickly scour large areas for people hidden by snow, vegetation or nightfall.